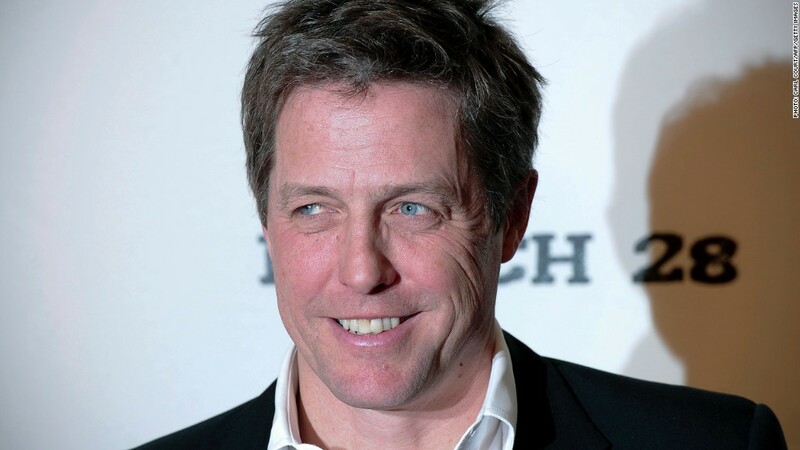 Hugh Grant was among those who received "substantial damages" in Friday's settlements. Rupert Murdoch's newspaper publishing business has paid substantial damages to actors Hugh Grant and Christopher Eccleston as part of a mass settlement of lawsuits related to phone hacking by some of the company's employees. News International, owned by News Corp (NWS), settled 144 cases Friday, officials at the High Court in London said. The vast majority of claimants sought privacy but lawyers for Grant -- star of "Notting Hill" and a series of romantic comedy movies -- and Eccleston, who played "Doctor Who" in the British television series, confirmed they had received "substantial damages." Sarah Ferguson, the Duchess of York, and psychic Uri Geller were among those who received public apologies and undisclosed damages. "[News International] has taken a range of measures across the board to identify what went wrong at the company, to compensate victims with minimal delay and distress and to ensure the same mistakes never happen again," the company said in a statement. "We are pleased to have made further progress today." Grant has been one of the most outspoken of the phone-hacking victims and has campaigned for tougher regulation of the media. Friday's settlements were the second group of suits to be settled by News International after a widespread scandal around the hacking of celebrities, politicians, victims of crime and others by people working for Murdoch tabloids. Seven cases were not settled and will go to trial in June. Around 20 other cases are still being discussed. The affair prompted the closure of Sunday tabloid The News of the World, a public inquiry into press regulation and the relationship between journalists, politicians and the police, and forced Murdoch to drop plans for complete ownership of U.K. pay TV operator BSkyB. It also led to criminal charges against former News of the World editor Andy Coulson, who later served as spokesman for U.K. Prime Minister David Cameron, and former head of News International Rebekah Brooks. Clive Goodman, who was royal correspondent at The News of the World, and John Kay, former chief reporter at The Sun, have also been charged. News Corp announced last year that it was planning to split into two operations, one housing its newspapers and book publishing business, the other its television and film properties. Murdoch, the company's largest shareholder, will remain chairman of both companies.